My Piemonte labor of love is progressing beautifully. In seven months – God willing – I will introduce you to the women with whom I’ve spent so much of the last 30 months. Many of them are delightful ghosts who have been with me day and night as I labored to learn more about them, their families and the times in which they lived. You will meet strong, brilliant women like Luigia Oddero, her daughter-in-law Maria and granddaughter-in-law Carla, all of whom played crucial roles in the success of their family’s winery in Santa Maria La Morra. I doubt, however, you would find their names in wine publications, something that saddens Luigia’s great-great-granddaughter Isabella Boffa Oddero. She knows how significant those women were to the patrimony of the Giacomo Oddero family. 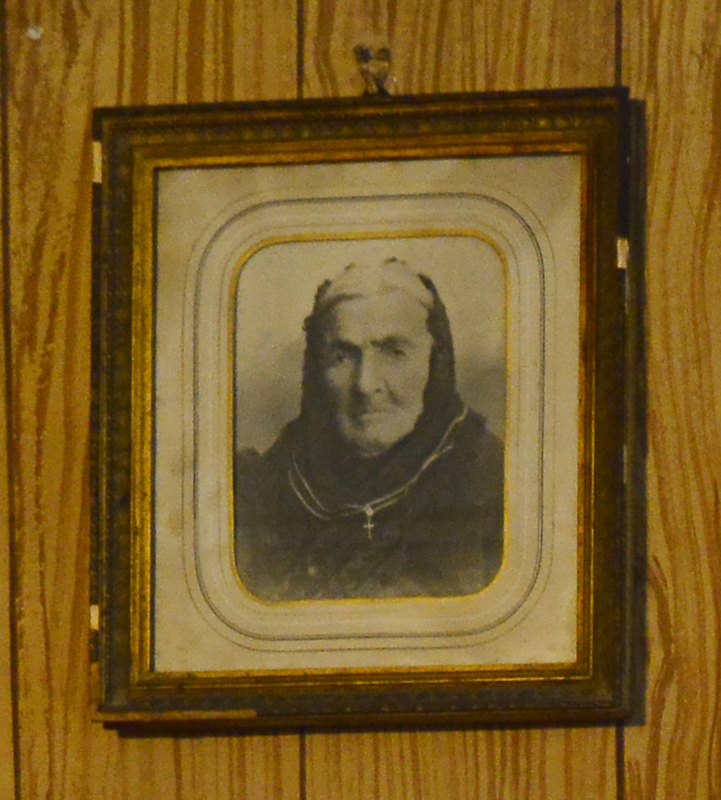 Luigia Oddero, nonna of Giacomo Oddero of Poderi e Cantina Oddero in S. Maria La Morra. After you read “Labor of Love,” I know you’ll be inspired to visit Monchiero Carbone in Canale in Roero. 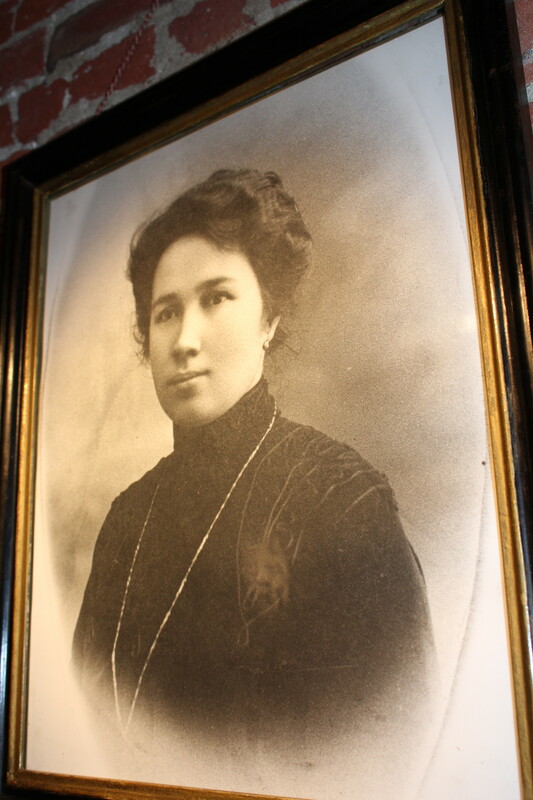 As you sit in the tasting room sipping their luscious wines, you’ll notice on the wall the black and white photo of Clotilde Valente Raimondo, known as Tilde, the woman who created the legacy of the wine you will enjoy there possible. The black, kind eyes of the petite woman will enchant you. You’ll want to ask about her daughter Francesca (Cesca). If you meet Cesca’s great-granddaughter Lucia Monchiero, you’ll be meeting the future of the winery. Clotilde Valente Raimondo, grandmother of Marco Monchiero of Monchiero-Carbone. In Barbaresco, you’ll discover a woman you may of heard of before – Clotilde Rey – because her name and that of her great-granddaughter Gaia were merged to create the brand name of the legendary winery’s Langhe Chardonnay – Gaia & Rey. But did you know about her crucial roll in her father-in-law Giovanni Gaja’s legacy? Clotilde died long before I set foot in Piemonte, but I can’t help but believe that to meet Gaia Gaja is to meet Clotilde Rey such is her great-granddaughter’s brilliance and drive. On the ridge in Tre Stelle in Barbaresco you’ll find Giovanna Rizzolio of Cascina delle Rose. 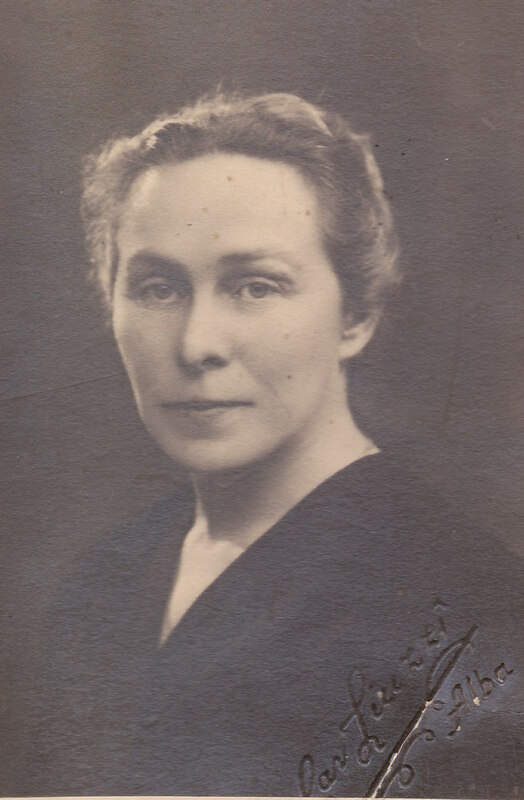 There’s a strong, formidable woman in her family whose story is known to so few, but whose life touched so many, particularly during the dark, brutal days of the German Occupation between September 1943 and May 1945. 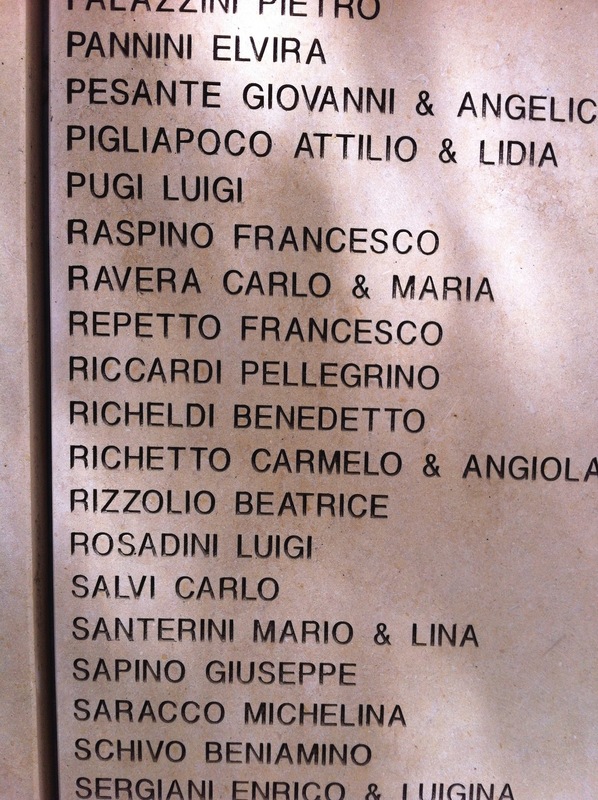 You can find the name of Beatrice Rizzolio inscribed on the wall of the Righteous Among the Nations at Yad Vashem in Jerusalem. Beatrice Rizzolio, Righteous Among the Nations and nonna of Giovanna Rizzolio of Cascina delle Rose. 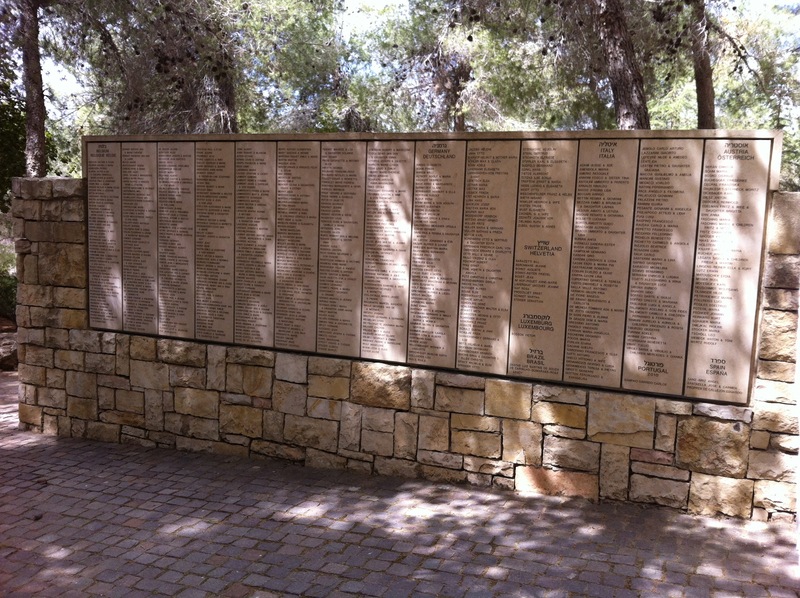 Wall with inscription of Beatrice Rizzolio at the Garden of the Righteous Among the Nations at Yad Vashem in Jerusalem. These are but a few of the women from the 23 different families that you’ll meet if you follow me on my labor of love. Sadly, these grandmothers across the generations are no longer here for me to interview, but their families have brought them alive for me and by extension for you. What a delight and an honor it has been to get to know them and have the opportunity to be their storyteller. “Labor of Love: Wine Family Women of Piemonte” anticipated release date is June 2016.